XG-C100C uses next-generation 10GBase-T (10G) networking technology to deliver speeds of up to 10Gbps 10X faster than standard gigabit Ethernet. It enables ultra-fast 10Gbps network access for desktop PCs, so you can easily handle the most data-intensive tasks in your office or at home. *Minimum Category 5e network cables (within 30m range) required for 10Gbps operation according to ASUS testing result. 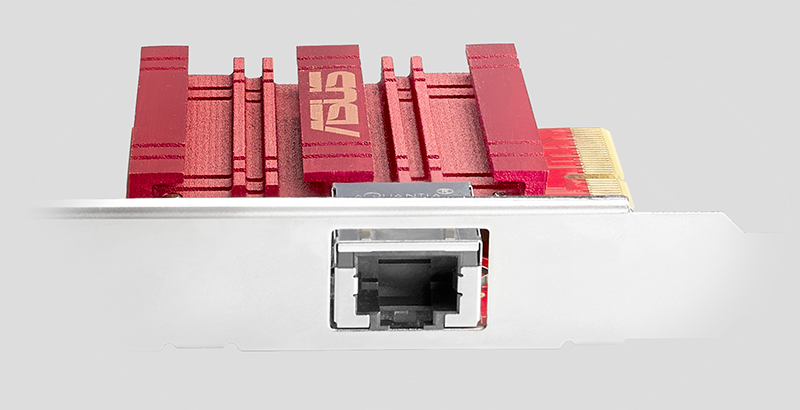 XG-C100C has a standard RJ45 LAN port so you can easily upgrade to 10Gbps networking using standard, readily available copper network cables, avoiding the need to install costly optical fiber cables. 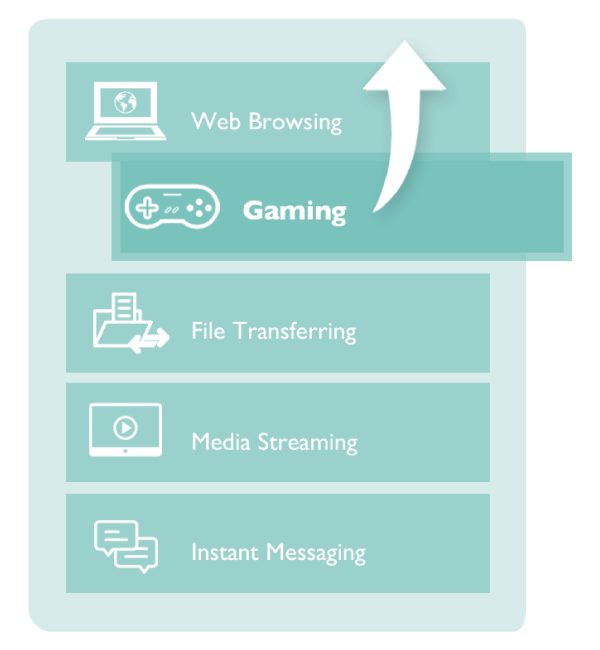 Built-in Quality-of-Service (QoS) technology automatically prioritizes bandwidth for gaming packets, so you can enjoy a smooth, latency-free gaming experience. Full manufacturers warranty details are available at the manufacturers (ASUS) web site.